Men are famously difficult to buy for, especially around the celebration defined by romance where the standard choice of flowers may not go appreciated. We believe the man should be spoilt just as much as his Valentine, so take a look at our top picks of luxury treats that can be enjoyed this Valentine’s Day. 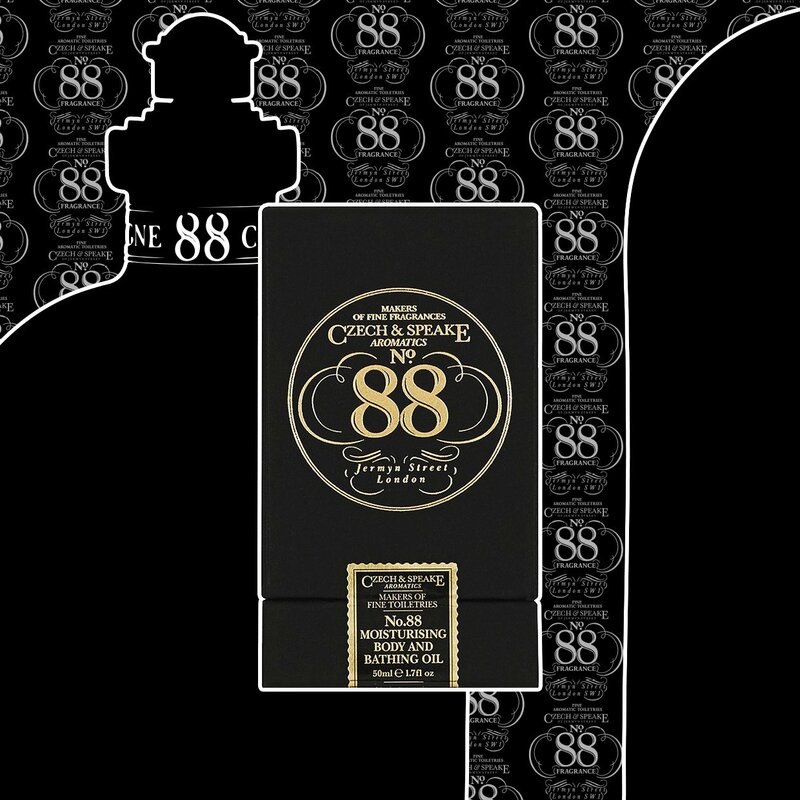 Although he may not express much interest in a physical bunch of flowers, he certainly would appreciate a complex fragrance with floral notes. Our Neroli cologne offers the blossom of bitter orange alongside orange flowers to create a refreshing, zesty fragrance. Neroli is known for its relaxing qualities and when coupled with ylang-ylang, the scent is heady and exotic. If your Valentine is an avid traveller, then this award-winning travel manicure set is the perfect gift. 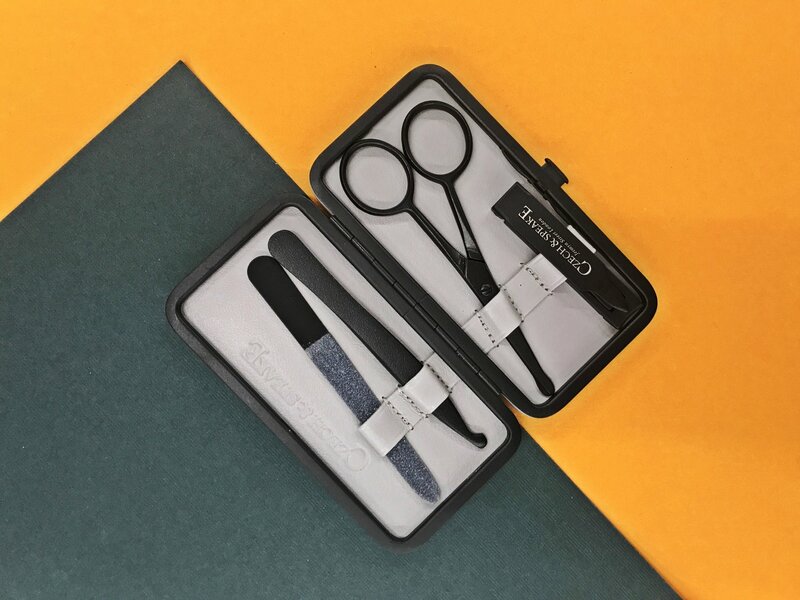 With a luxurious leather and contrasting red interior, this manicure set represents both beautiful and functional design. The internal instruments have been handmade in Germany, each with rounded edges to comply with travel regulations. Give your loved one something beyond novelty; rather a piece of kit that is both elegant and long-lasting – a new life companion. Bath oils are a restorative gift that show you care. Bath oils are great for active men who need a moment to unwind and detox. A No. 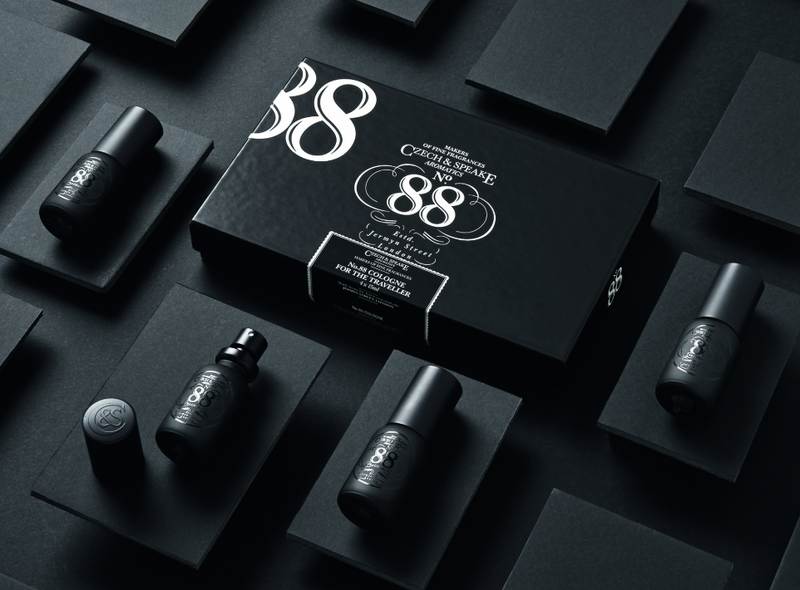 88 Bath Oil is full of natural essential oils that leave the skin feeling soft and nourished. With notes of bergamot, sandalwood and geranium, your other half will leave the tub feeling relaxed and smelling divine. Another travel essential, for someone who wants to bring their indulgent bathing routine with them when they’re on the move. These weekend soaps create a lather that’s full of nourishing coconut oil to leave the skin feeling beautifully soft. The soaps could work well as part of a gift selection or hamper, which you can create yourself. If you would prefer a well curated gift box set, then our luxury gift boxes can take the pressure off you. 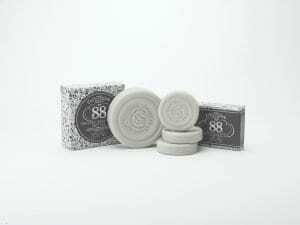 The full size shaving soaps come complete with a shaving dish made from spun aluminium. 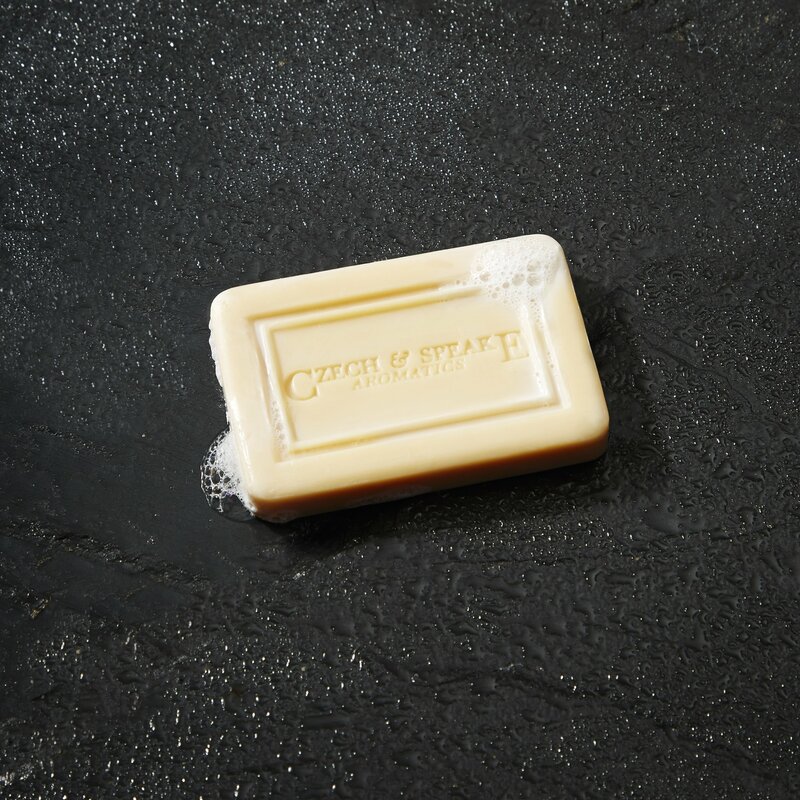 Allow your loved one to indulge in their grooming routine with our luxury shaving soaps that contain coconut moisturising oil for the idealised soft skin finish. For more gift ideas, take a look at our Gift Ideas Under £100 or browse our grooming range for more inspiration. To learn more about our brand and keep up to date with our products, follow us on Instagram.